It’s been a very busy week and an even busier weekend and I wasn’t sure I was going to get time to bake this week but I managed to find time – at the expense of the ironing…..oh well……(smile). 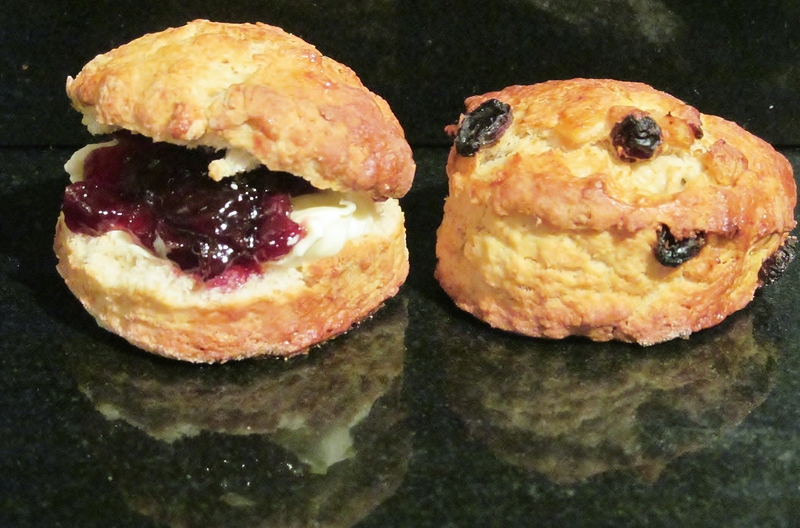 I thought scones would be fairly quick and easy this week and the recipes for Mary Berry’s special scones and special fruit scones were so similar, I kind of cheated and made the dough, halved it and added the fruit, so covering two recipes in one week. Otherwise, I will still be at this challenge a year from now! Any way, the mix was straight forward, the dough was sticky, as Mary explains and it turned out very sticky. I found my fluted cutter and cut out my first batch. 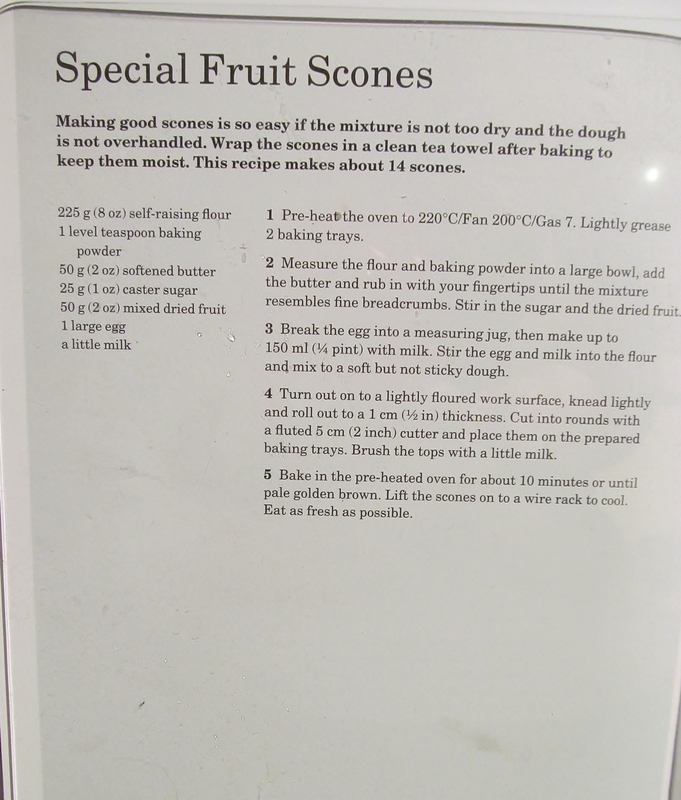 I placed those on my baking tray and then rolled out the second fruited batch and then into the oven they went. Mary recommends 10-15 minutes for the bake and having made a few of her recipes, and often had to add a few minutes, I set the timer for 15 minutes…….oh silly me! Well Mary says they should be risen and golden, I think “golden” could loosely describe the colour of them! I think they might be a bit crunchy! 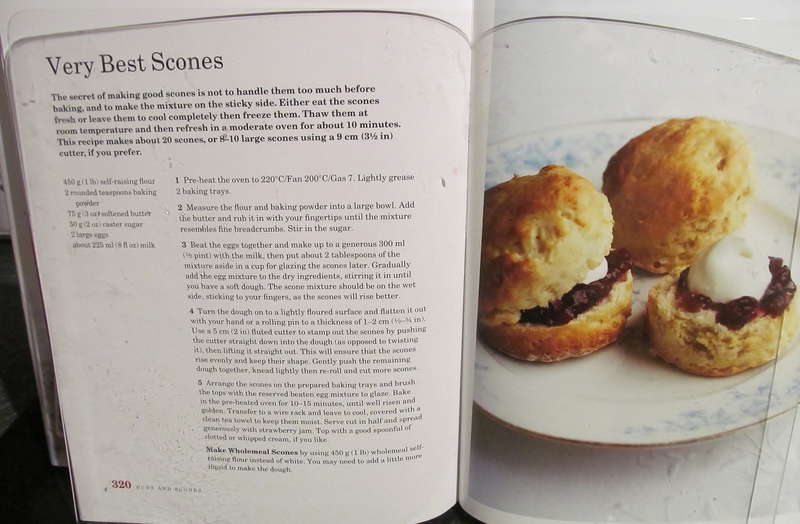 This entry was posted in Kim's cake challenge and tagged Cook, Dough, Flour, fruit scones, Home, Kim's Cake Challenge, Mary, Mary Berry, Recipe, scone, Sheet pan, very best scones by kimsideas. Bookmark the permalink.